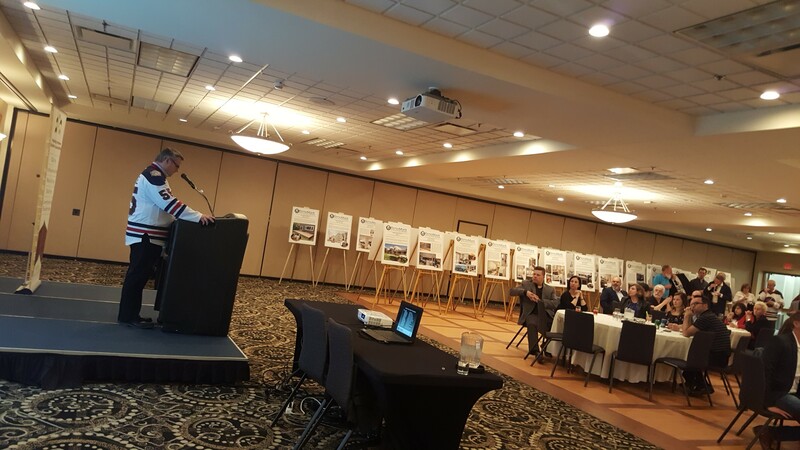 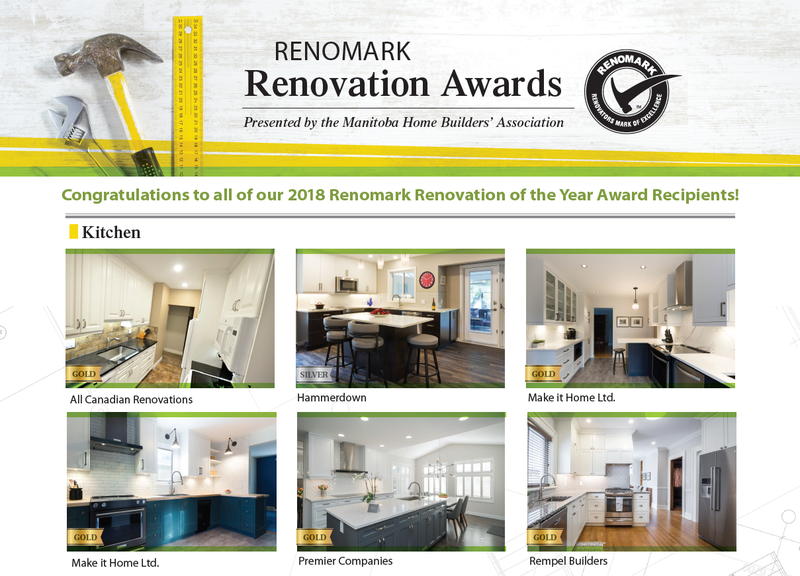 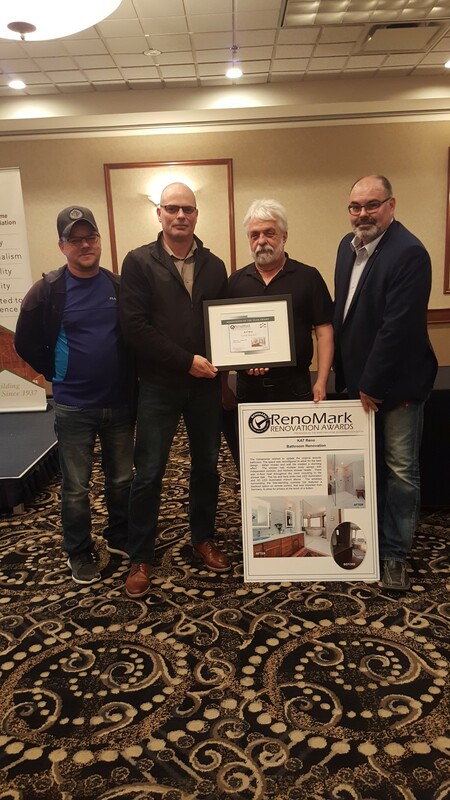 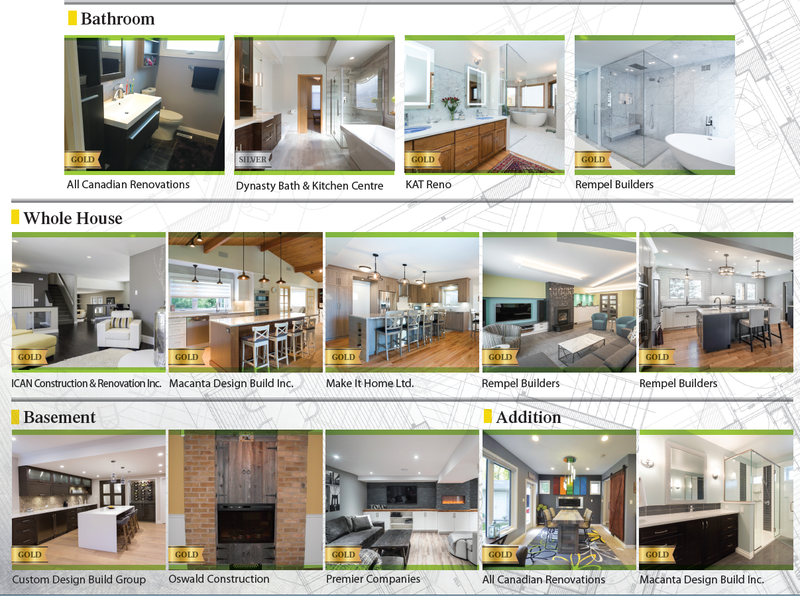 The RenoMark Renovation Awards was held on May 3, 2018 at the Victoria Inn. 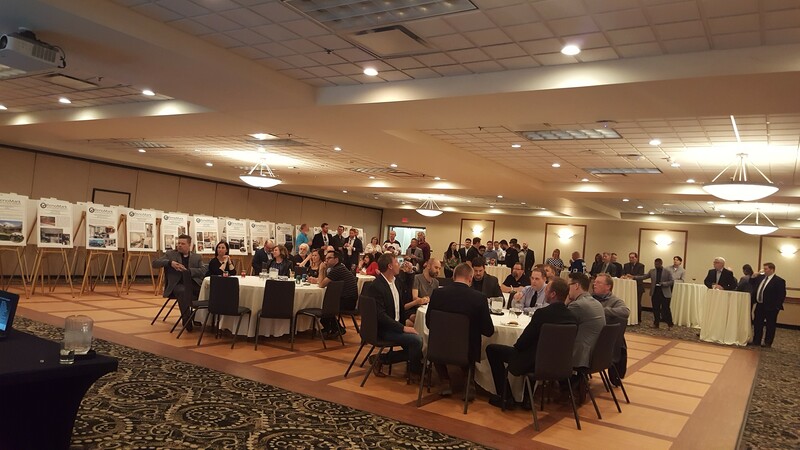 The evening was spent mixing and mingling with MHBA Renovators and various members of the Association. 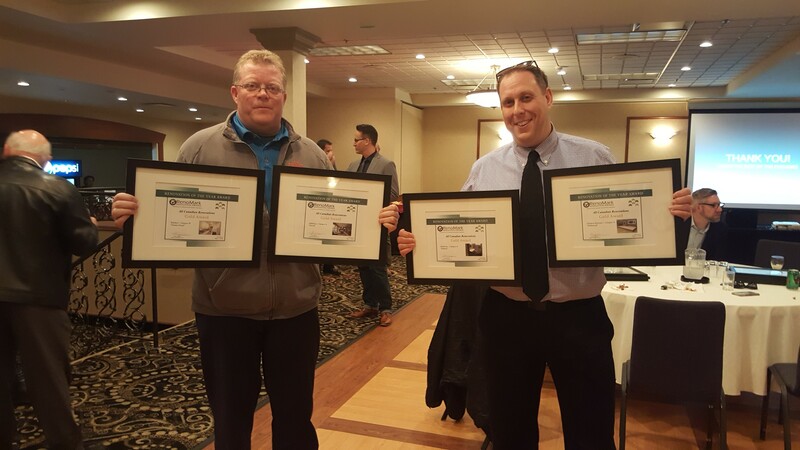 Awards for 7 different categories were recognized. 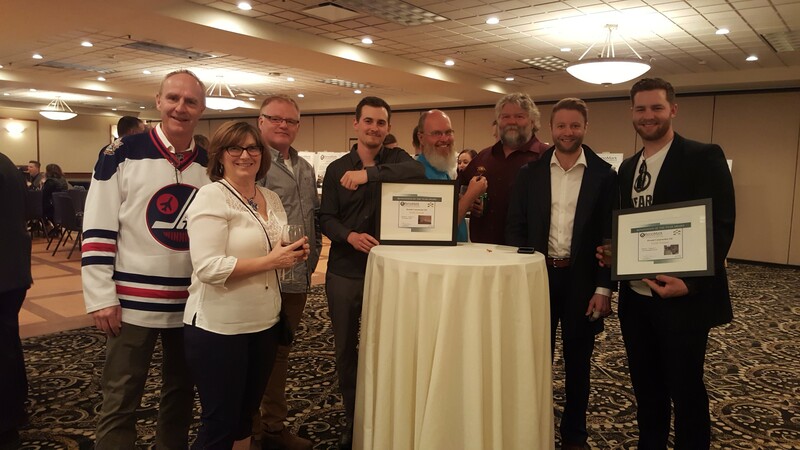 A special thank you to our amazing sponsor The Accurate Technology Group.